MCX Silver prices on MCX are trading lower. 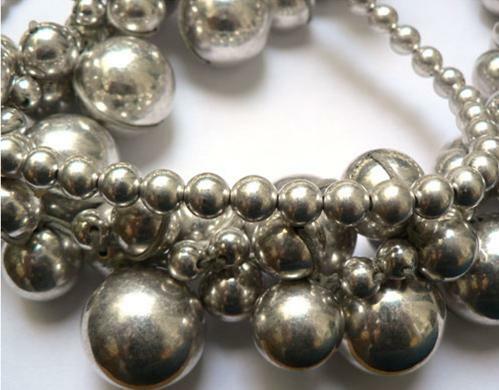 At around 4 pm MCX Silver June contract is trading at Rs 44562 down Rs 606 or more than one percent down. Today MCX Silver has touch the intraday higher of Rs 45074 and intraday low of Rs 44550. Silver on MCX August contract is trading at Rs 45317 down Rs 639 0r 1031 percent. All trader and Investors attention- Now silver have move to up side. Silver is now covering their positions. We expected at around 6 pm MCX Silver may reach at 44,300 Rs in July contact. We are advices to all; you can buy Silver when it comes down 44,500 Targets 44700 Stop Loss 44300.